He is a Prosthodontist graduated from HERMAN OSTROW SCHOOL OF DENTISTRY OF USC. 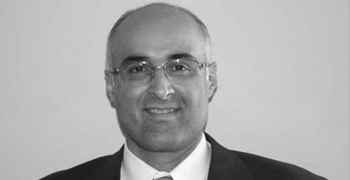 He is holding the Doctorate degree in dental surgery (DDS) since 1997, and certificate in Prosthodontics since 2007. He moved to California in 2003 where he continued his education at School of Dentistry of USC which culminated with the completion of the prosthodontic residency program.